Pre-orders for Destiny are now available on the PlayStation Store, both the PS3 and PS4 versions of the title are available to pre-order for $59.99. If you are worried about not getting into the beta don’t be, as previously revealed by Activision, pre-ordering Destiny on the PS3 or PS4 will include access to the game’s beta to begin in July. 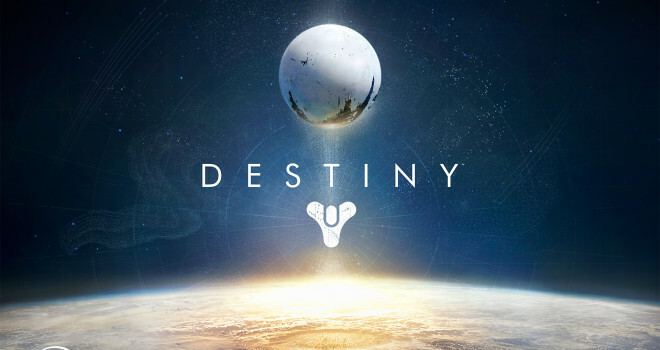 Destiny releases September 9th, 2014 and you can pre-order the title on PS4/PS3 here through the PlayStation Store.